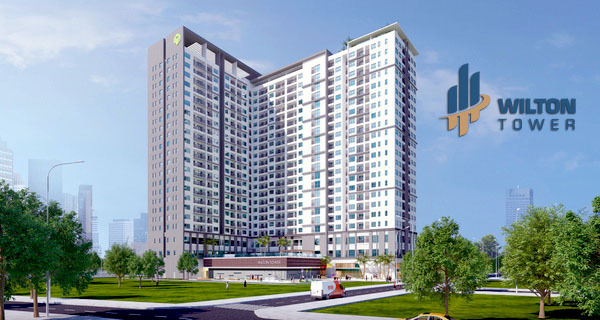 The project Vinhomes Central Park condominium in Binh Thanh District was developed by VinGroup. 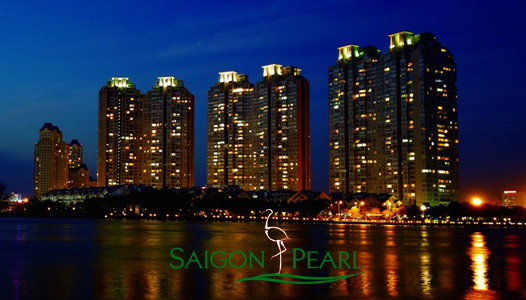 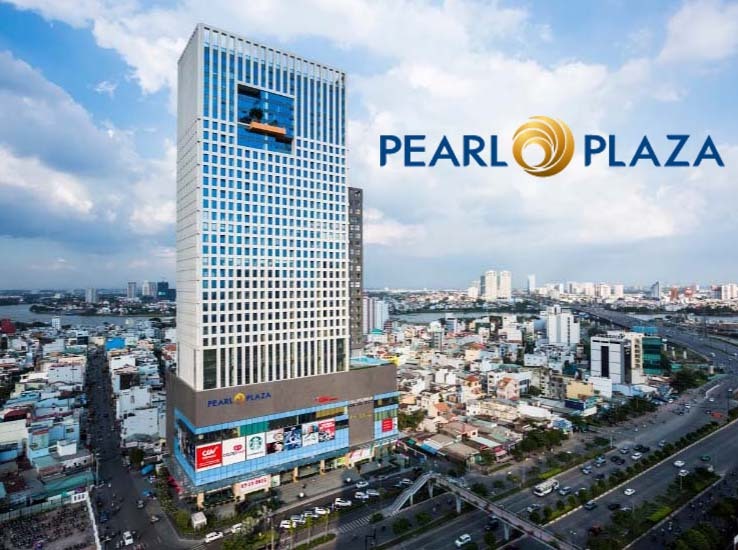 This place surely beseems that you are proud of the most modern apartment in Ho Chi Minh City. 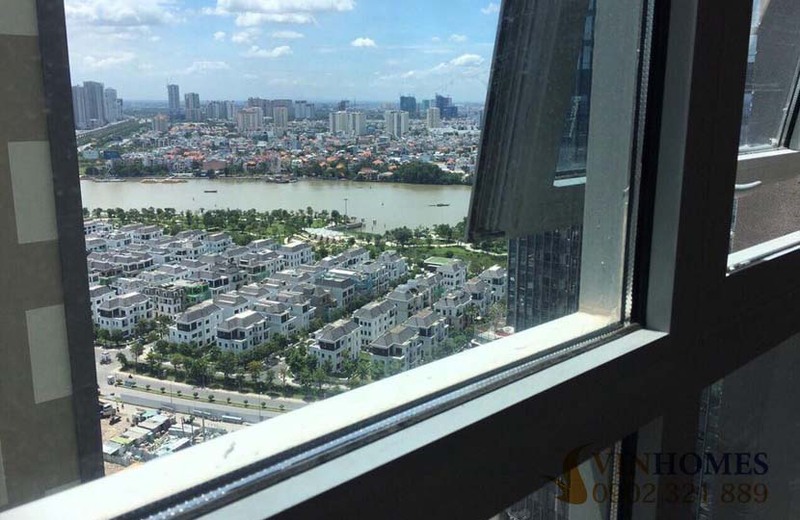 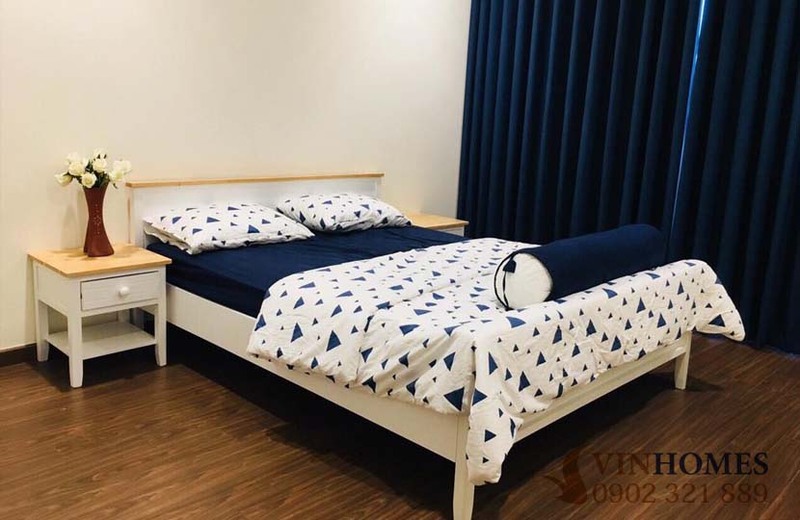 Having the beautiful location and unique architecture, Vinhomes Central Park apartment has contributed to modernize of the east area in Ho Chi Minh city. 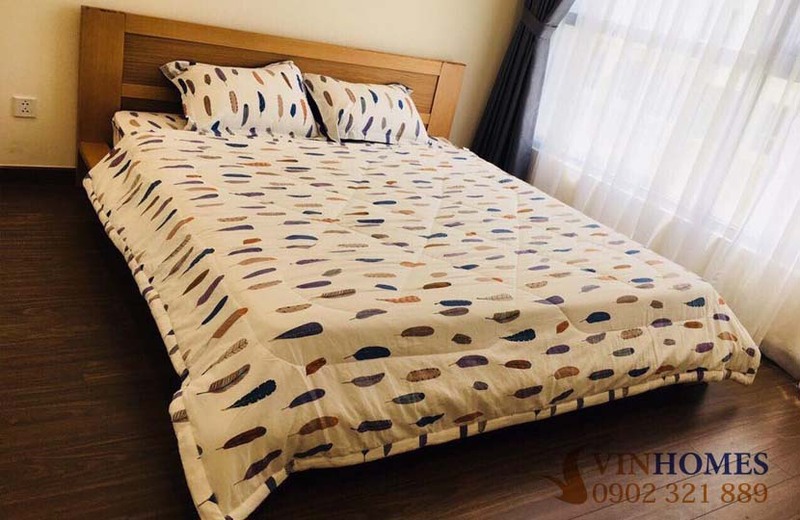 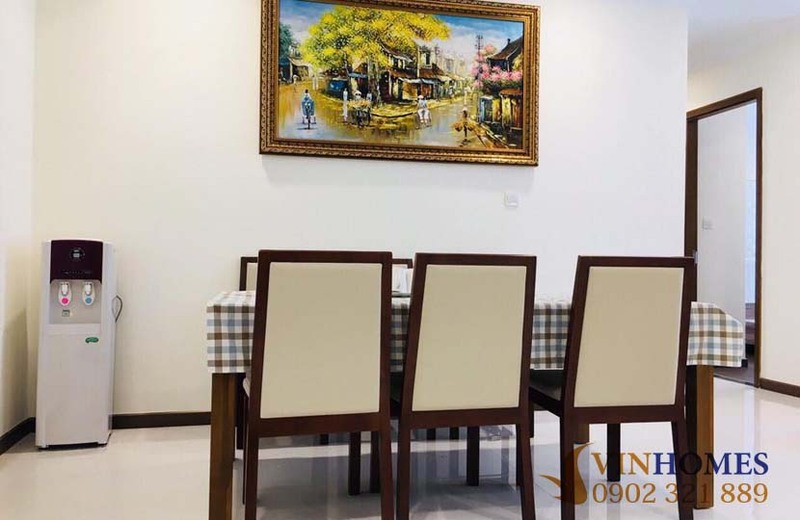 Apartment for rent in Vinhomes Central Park with total area of 108.5 sqm including 3 bedrooms, 2 bathrooms, living room, kitchen, large balcony and beautiful river view, is very suitable for 3- 4 people for living together. 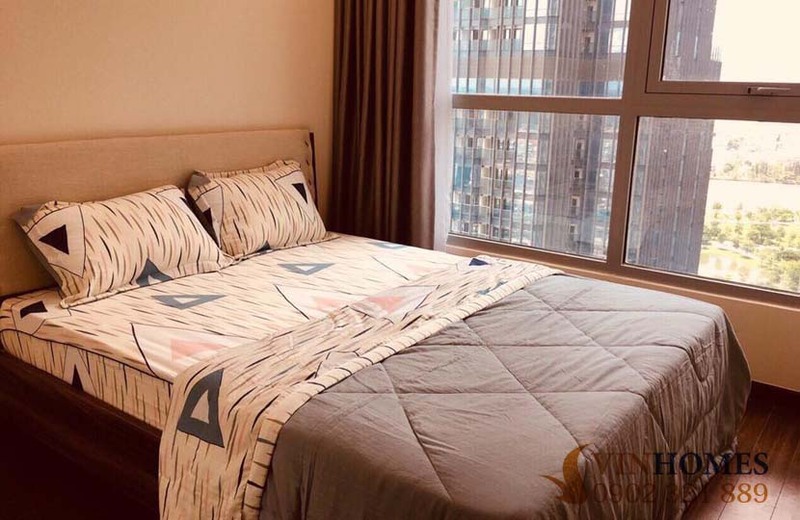 The Vinhomes Central Park apartment is located on 19th floor, so it is very quiet and airy. 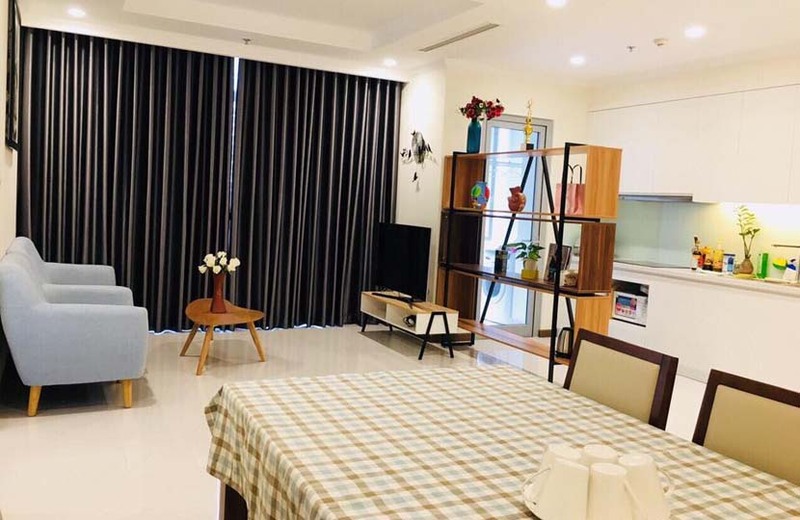 By the way, the Vinhomes Central Park apartment is full of elegant and luxurious furniture as pictures above. 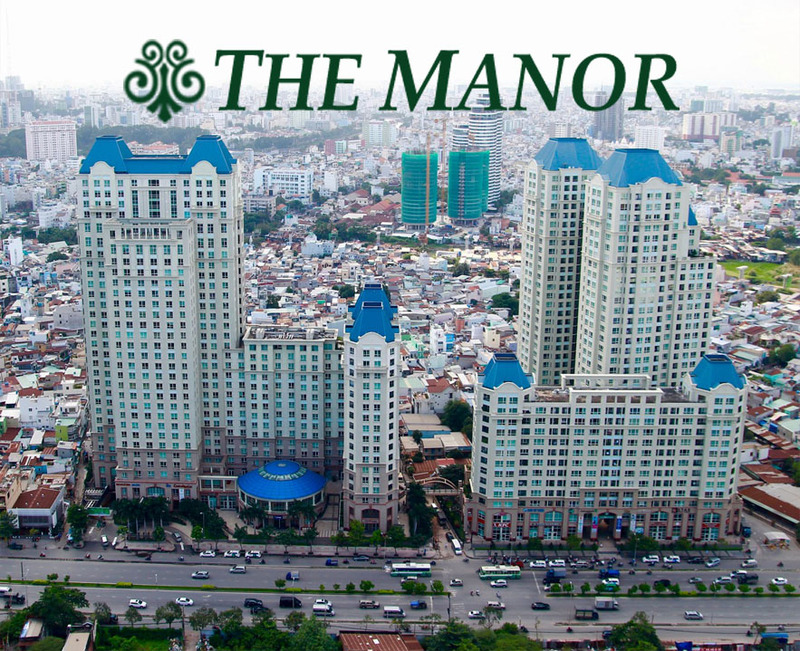 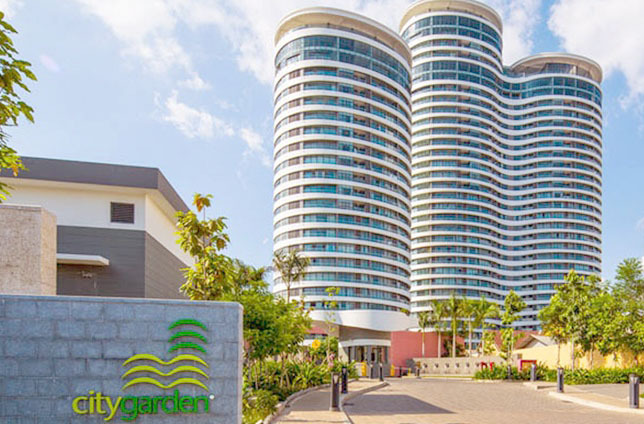 Living here, you will have a good experience from the most high-class amenities with family or friends. 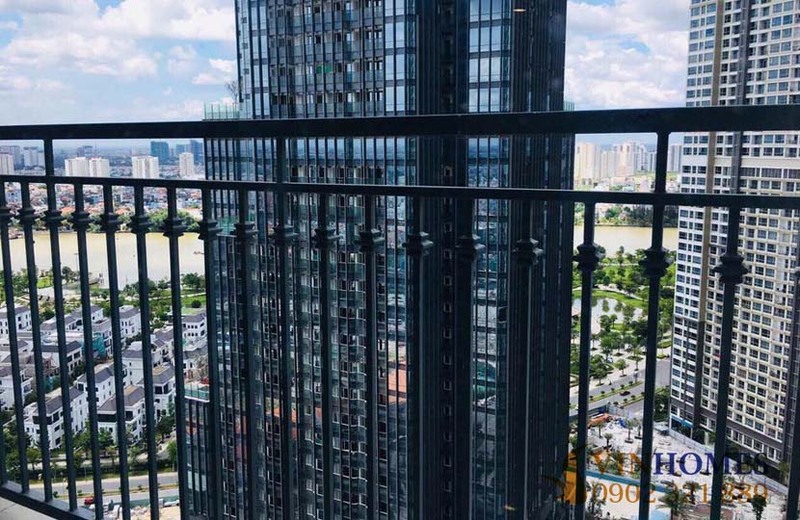 Don’t hesitate to contact us immediately for further information and visiting, you will be consulted quickly and effectively by leading of real estate professionals.